Auto Europe, a leader in worldwide car rental services, is now offering handicap accessible vehicles in the United Kingdom. The selection of services include single lever push pull controls for people who cannot use standard floor pedals, infrared auxiliary controls where with this device all the auxiliary controls such as indicators, wipers, horn, etc. can be controlled by the same hand that turns the steering wheel with all the controls mounted for use by the thumb. For drivers who only have the use of their left leg, vehicles are available with an accelerator fitted on the left hand side of the brake pedal. Wheelchair accessible vans are also available. These services are available in a large selection of models from a Nissan Micra to a 16-passenger minivan with choices of gas, diesel and electric engines. Standard, automatic and tiptronic transmissions are also available. 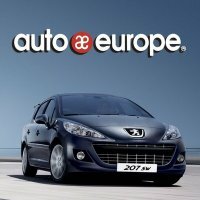 Auto Europe services over 8,000 car rental locations in over 130 countries worldwide. 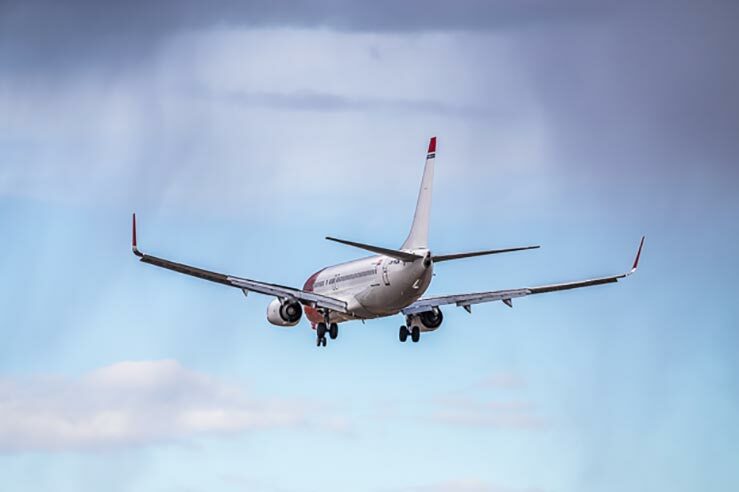 In addition, through their tour division, Fly International they offer scheduled airfare to Europe with over thirty carriers and service 3, 4 & 5 star worldwide hotels. I’m still learning from you, but I’m making my way to the top as well. I definitely love reading everything that is written on your blog.Keep the tips coming. I loved it!